Kurt Busch may be out of NASCAR’s Playoffs, but the Stewart-Haas Racing driver is still making some noise. 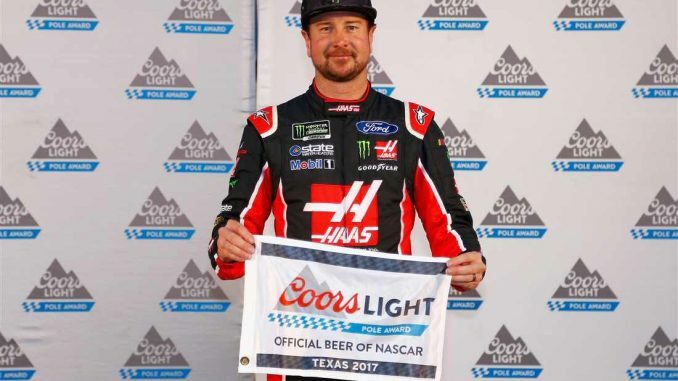 Busch put down a blistering lap of 200.915 miles hour per hour Friday day to win the pole for Sunday’s Monster Energy NASCAR Cup Series AAA Texas 500. The lap around the 1.5-mile Texas Motor Speedway broke the old track record set by his boss Tony Stewart in 2014, and secured Busch the 22nd pole of his career. He also becomes only the fourth driver in NASCAR history to turn a lap over 200 mph average at a 1.5-mile track. 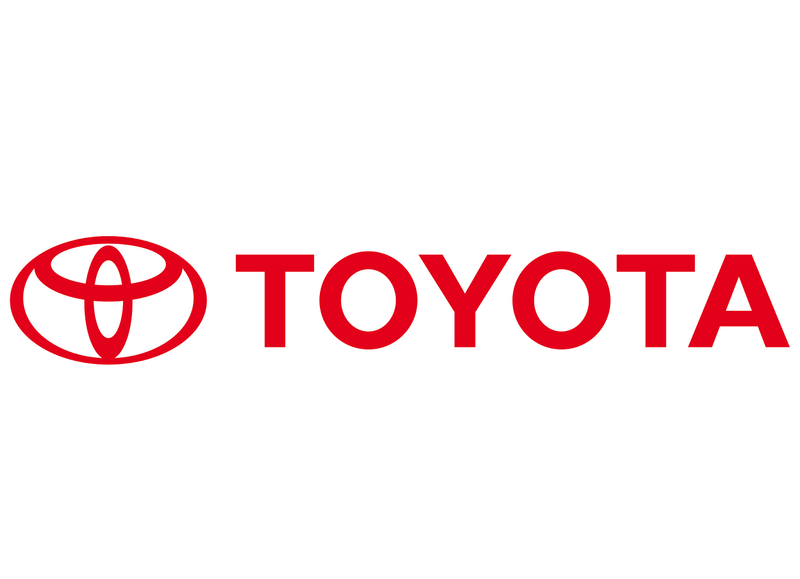 Denny Hamlin is among those four drivers as he ran a lap of 200.617 to hold the provisional pole, until Busch grabbed the top spot with under a minute to go in the final round. Kevin Harvick, who led Round 1 will start third followed by Erik Jones who led Round 2 with the first of the 200 mph laps. Kyle Busch will start fifth. One of seven drivers who never even took to the track for qualifying was Playoff driver Chase Elliott. He and six others including Matt Kenseth and Joey Logano, never made it out of inspection in time to take a lap; Elliott will start 34th Sunday. All seven of the other Playoff contenders advanced to the final round and will start in the top 10. Martin Truex Jr. will start seventh behind Daniel Suarez; Truex is followed by Playoff drivers Ryan Blaney, Jimmie Johnson and Brad Keselowski rounding out the top 10. Kyle Larson and Ricky Stenhouse Jr. also advanced and will start 11th and 12th respectively. Dale Earnhardt Jr. in his final race as a fulltime Cup driver will start 17th at the track where he won his first Cup race in 2000. With 40 entries for 40 spots, no team was sent home. The Monster Energy NASCAR Cup Series AAA Texas 500 gets the green flag just after 2:00 p.m. ET with live coverage on the NBC Sports Network.